Life is weather . Life is meals. I always recall this James Salter quote from Light Years whenever I think about food in fiction. Meals are also a signifier in novels and stories. What a character eats—and how they eat it, and with whom—tells us a lot about their background and worldview. 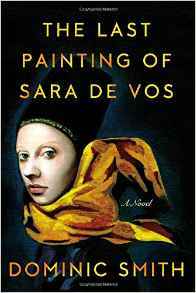 In The Last Painting of Sara de Vos, each storyline has its own food. On the brink of destitution in 17th century Amsterdam, Sara de Vos pilfers some sugared almonds from a salon so she can decorate a white cake she’s made for her husband’s birthday. The cake’s ingredient s have been stockpiled, one by one, for weeks. When it’s finally ready to eat, Sara’s life is coming apart and the cake looks and feels oddly out of place. 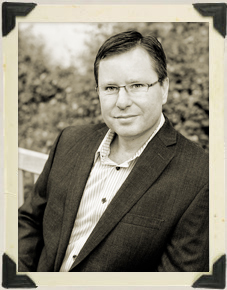 In 1950s New York, Marty de Groot takes Ellie Shipley to dinner at a Spanish restaurant. To Ellie, the food—ordered by Marty in Spanish—signifies an exotic world of travel and sophistication. Years later, still reeling from the exploits of her twenties, Ellie throws a party in her own honor after winning an art history prize. She makes a quiche—a dish that’s often seen as the opposite of exotic—and it underlines her thoughts that this is “a sad little party” and her life is lacking. Food in fiction is an opportunity to characterize. A melting bowl of ice cream, a half-finished pastrami sandwich, a stolen pear—all of these can add nuance to our understanding of a scene or a person. Food can also take on national characteristics. It tells us something about an entire people and their history and, of course, that changes over time. We think of apple pie as being quintessentially American, but its origins are European. 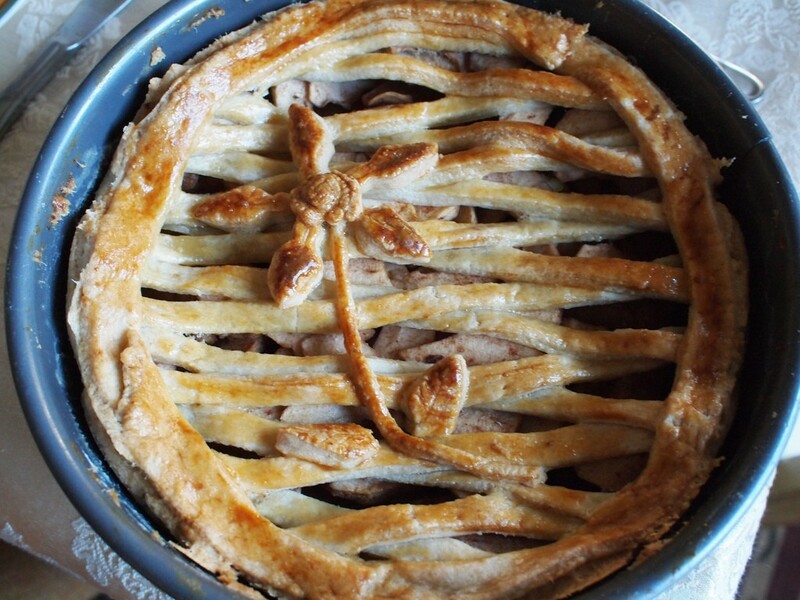 Here is a 17th-century version of Dutch Apple pie, a dessert I remember with great fondness from my year spent living in Amsterdam almost sixteen years ago.